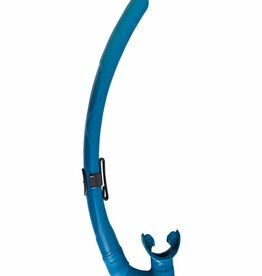 The Slalom snorkel is designed to increase hydrodynamics by adhering perfectly to the head. 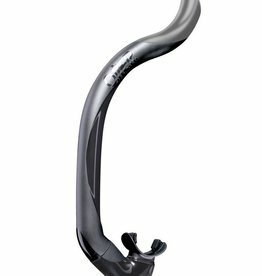 An anti-splash, semidry top with exhaust valve and an ergonomically oriented silicone mouthpiece make the Ergo Splash an intuitive and user friendly experience. 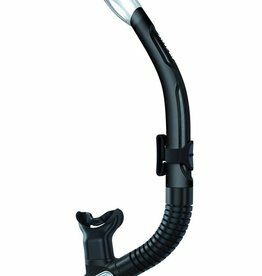 A dry top and an ergonomic mouthpiece make this the ideal snorkel for scuba or snorkeling sessions. 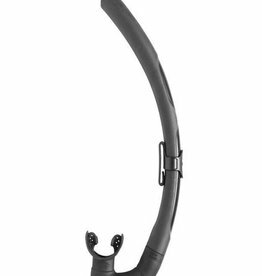 The combination of the 100% dry top and exhaust valve in the mouthpiece ensure a completely dry breathing environment.